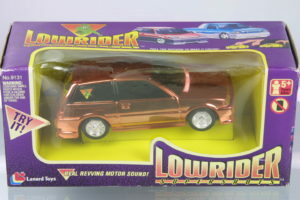 This may very well the first Honda model out there of a “tuner” Honda! 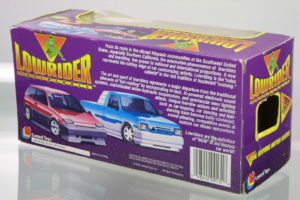 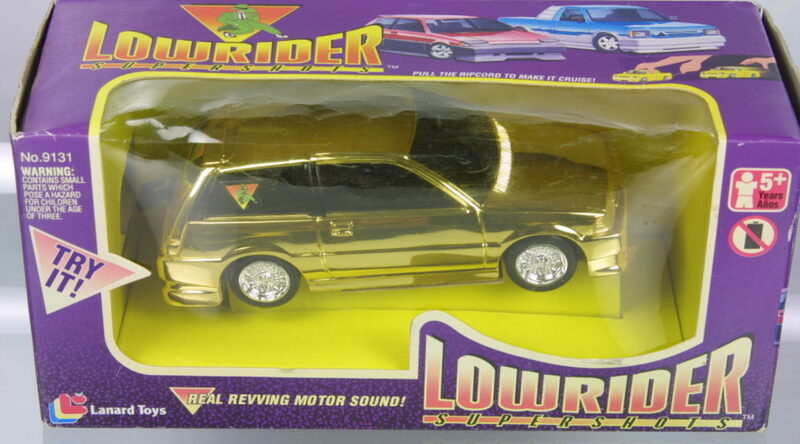 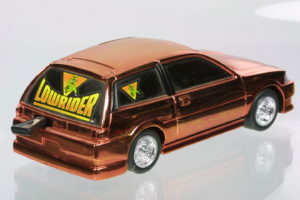 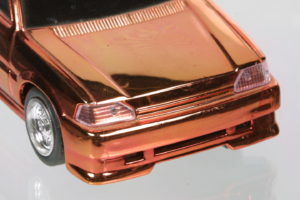 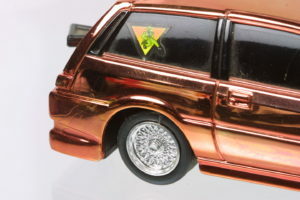 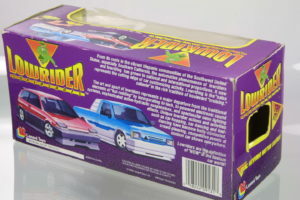 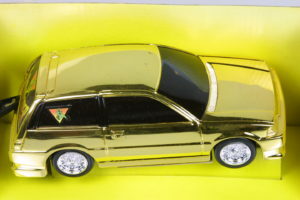 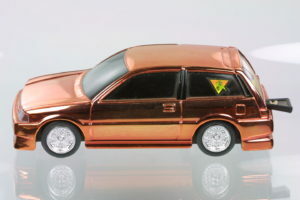 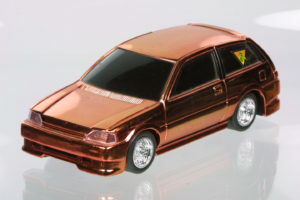 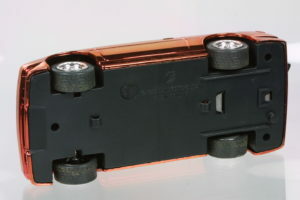 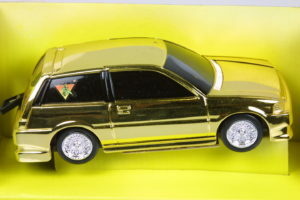 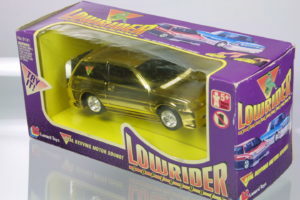 Released in 1984 by Lanard Toys, these Civic Hatchbacks have chrome wheels and a lowered stance. 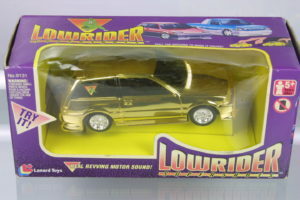 There are 2 variation of this sound generating toy: a gold chrome version and a reddish chrome version. 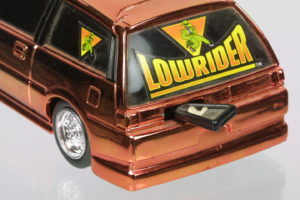 The engine revving sound is generated by pulling tab at the back of the car.